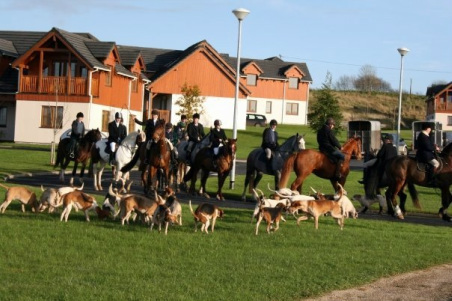 _Niall Mc Manus is a Field Master with the Leitrim Harriers and he offers valuable field training which will help both horse and rider gain the necessary experience to join the Leitrim Harriers for a great day out. 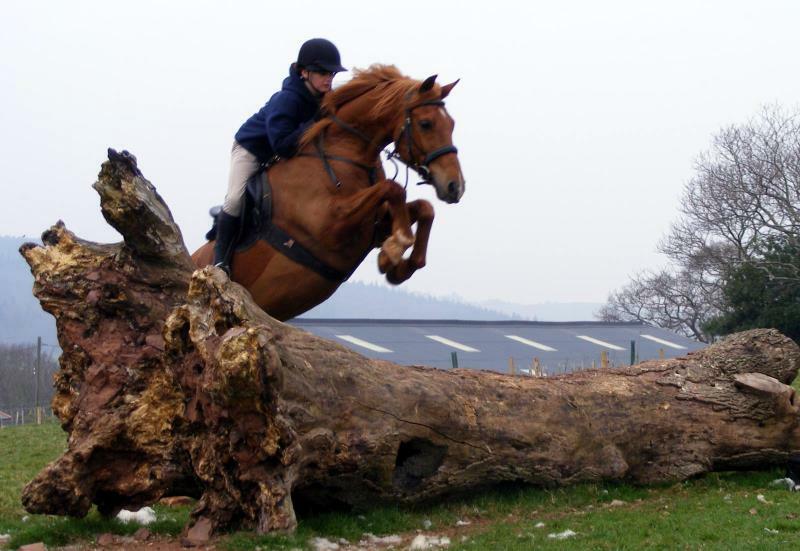 Horse hire for hunting available also. The local Hunt is the Leitrim Harriers and they meet every Sunday and Wednesday at various locations. Contact hunt secretary on 086 2206112 for details.